Convair’s store holds a special place in my heart. Back in early August 2017 it was at Convair’s store that I had my first ‘proper’ in world meeting with Artem. We had met fleetingly for a couple of minutes about 6 months previously but after that meeting at Convair in August we would talk every day until we partnered at the end of September 2017. 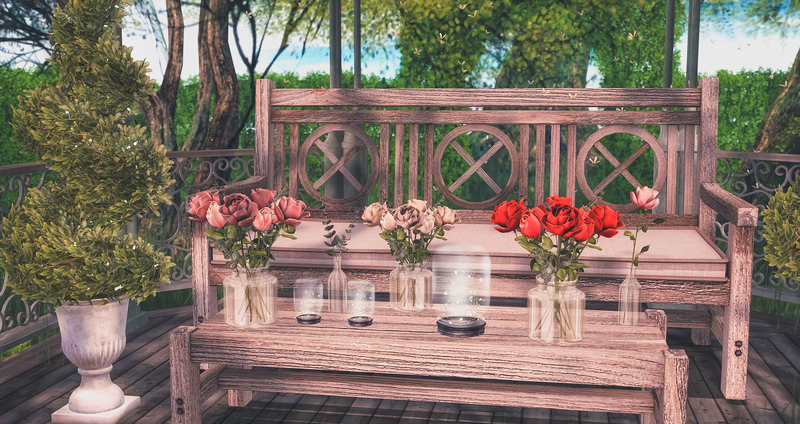 The title of the blog today is a line from The Script – The Man Who Can’t be Moved because it reminded me of ‘going back to the place that I first saw you’. 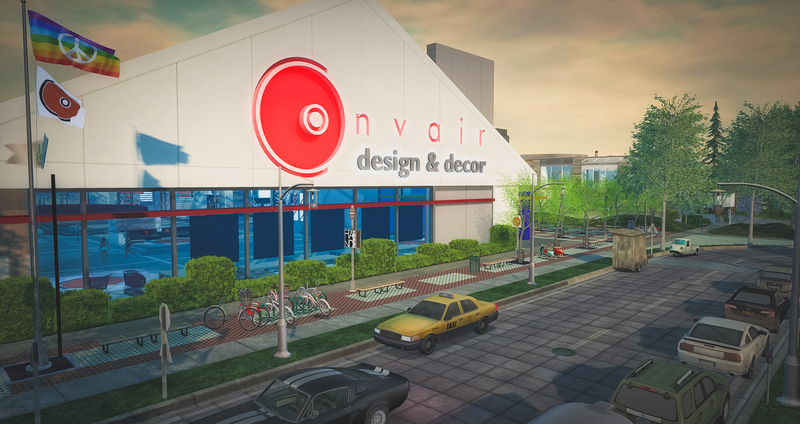 Now Convair has had a revamp and opened yesterday with a brand new look and layout! There was a huge opening party which unfortunately was a little late in the day for me to make it to but I have visited the sim today and had a look round and it is truly impressive. 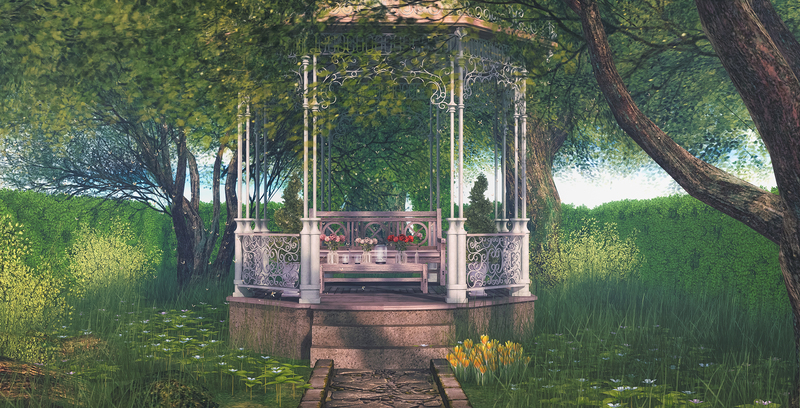 My feature photo today showcases the Convair Paris Gazebo which is available to purchase the sim and proved to be the perfect place to display the beautiful release from Vespertine at Belle Events. A close up of the flower arrangements is shown below too.